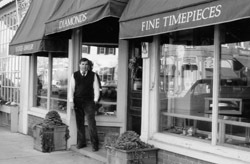 In 1947, Nicholas Ferro Sr., a native of Naples, Italy and self-trained jeweler, opened Essex Jewelers, a jewelry manufacturing company in Newark, New Jersey. 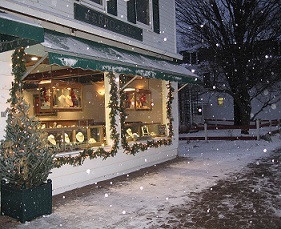 By the mid-1960s Essex Jewelers had grown to become one of the leading ring designers and manufacturers in the country, serving over 1,500 retail jewelry stores with over 60 master jewelers employed. His son, Nicholas Ferro, Jr. grew up in the business, learning the trade and establishing his own relationships with vendors in New York City and around the world. Shortly after studying design at Pratt Institute and business at Pace University in the late 1960s, he inherited the manufacturing business when his father passed away. 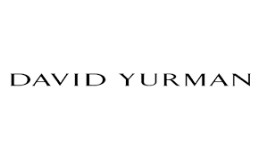 He continued running the business until he opened a small high-end retail store in Bernardsville, New Jersey in the 1970s while completing several diamond and colored stone certifications with the Gemological Institute of America. From there Nicholas Jr. moved his wife and two young boys to Woodstock, Vermont to enjoy all that Vermont had to offer; blue skies, green grass and the chance to live his dream and open N.T. 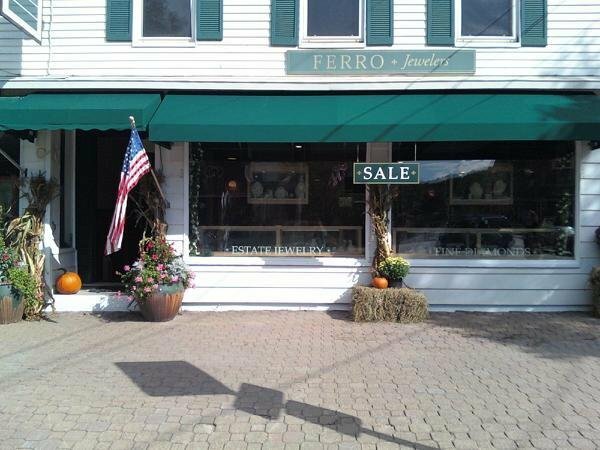 Ferro Jewelers, which he did in 1981. Nicholas Ferro Jr. has owned and operated N.T. 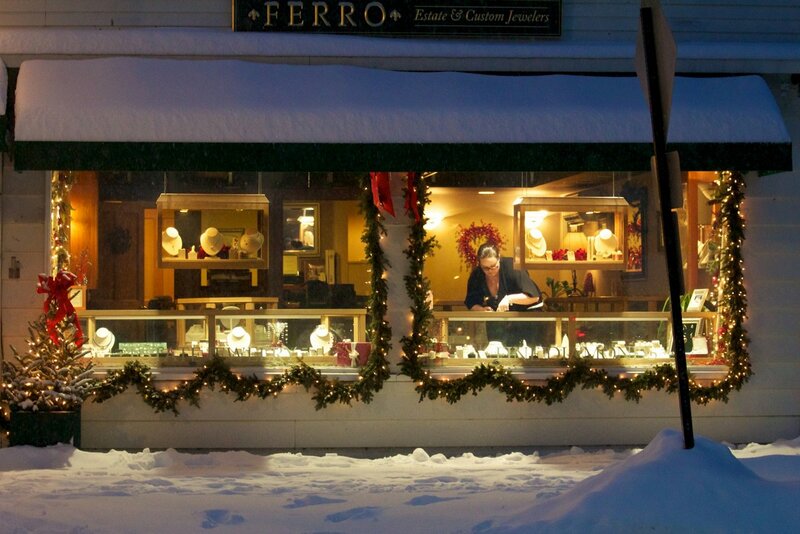 Ferro Jewelers in Woodstock, Vermont for over 33 years. 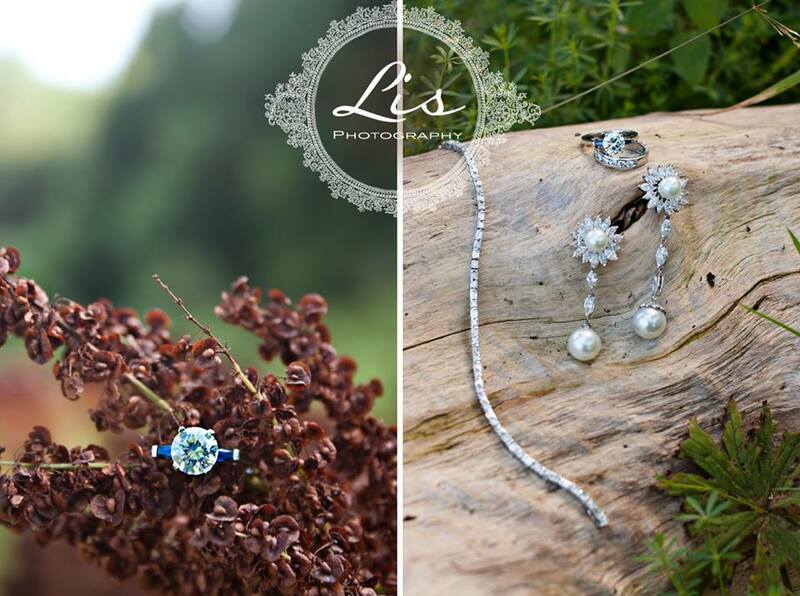 He is a registered Jeweler with the American Gem Society. 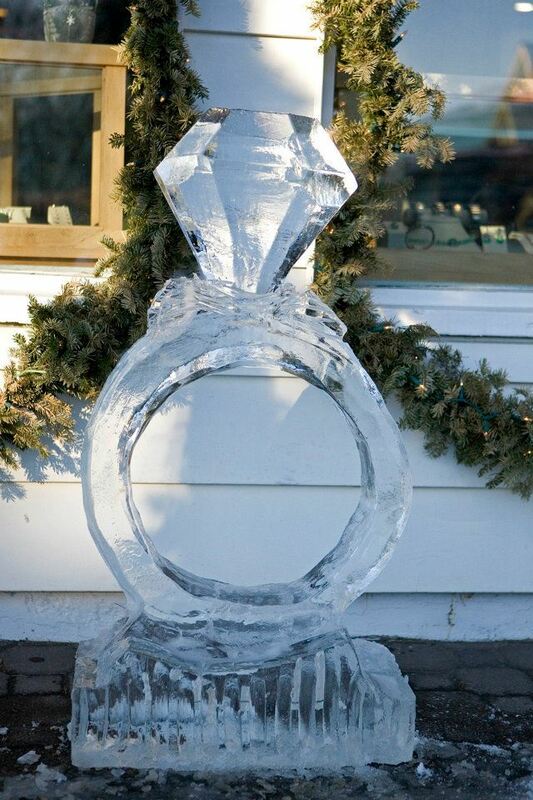 In 1995, he won first prize for a diamond ring in the DeBeers Design Contest held in New York City. 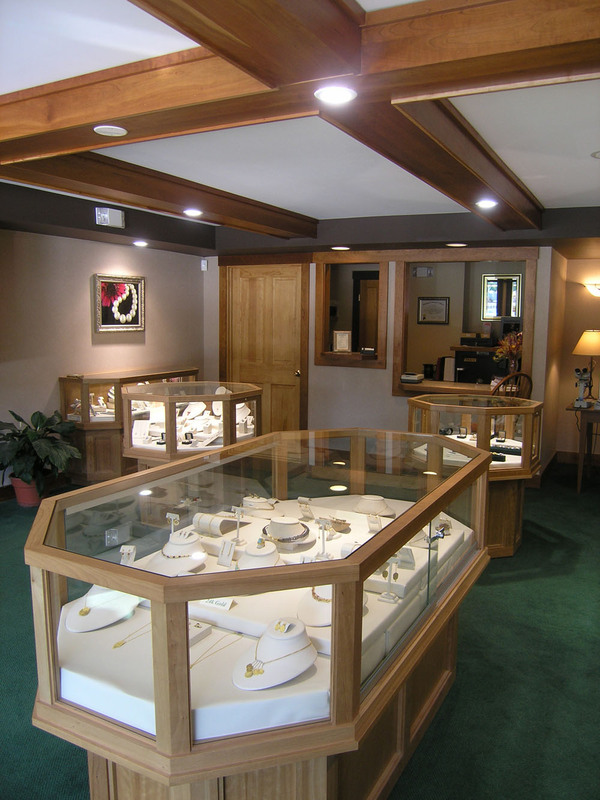 In the late 1990s, the store was awarded the AGTA Spectrum prize twice for custom designs. 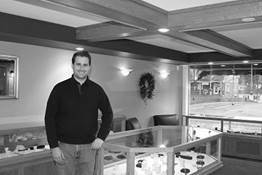 Bryan Nicholas Ferro grew up, like his father, in the jewelry business. He loved talking with customers in his father's shop and had a keen eye for picking out unique pieces for his father's store. He even started his own business selling class rings. 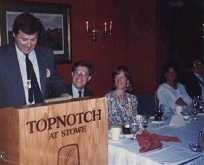 Bryan loved Stowe from a young age. He had fond memories or skiing Mt. 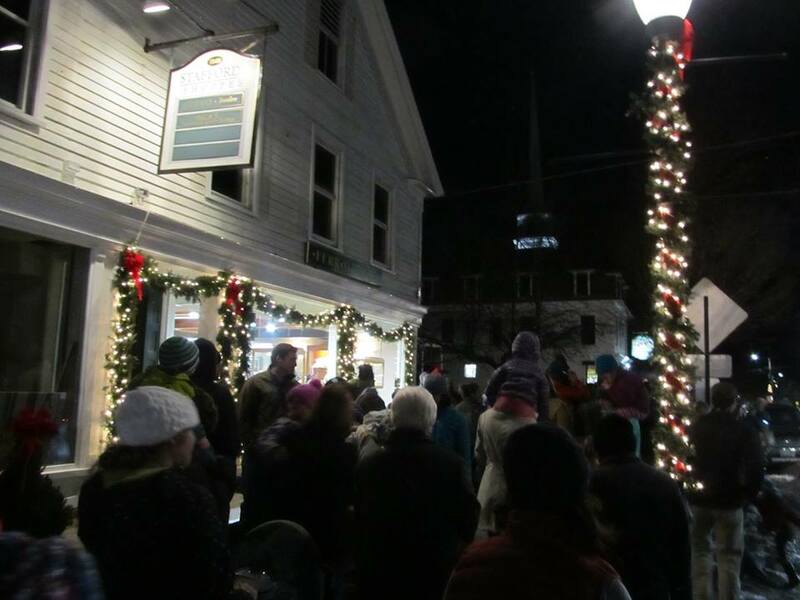 Mansfield and going to dinners at Trapp Family Lodge. When, in early 2006, he was presented with the opportunity to lease a space in the historic Stafford building on Main Street, he jumped at the opportunity. This was his chance to fulfill his dream. 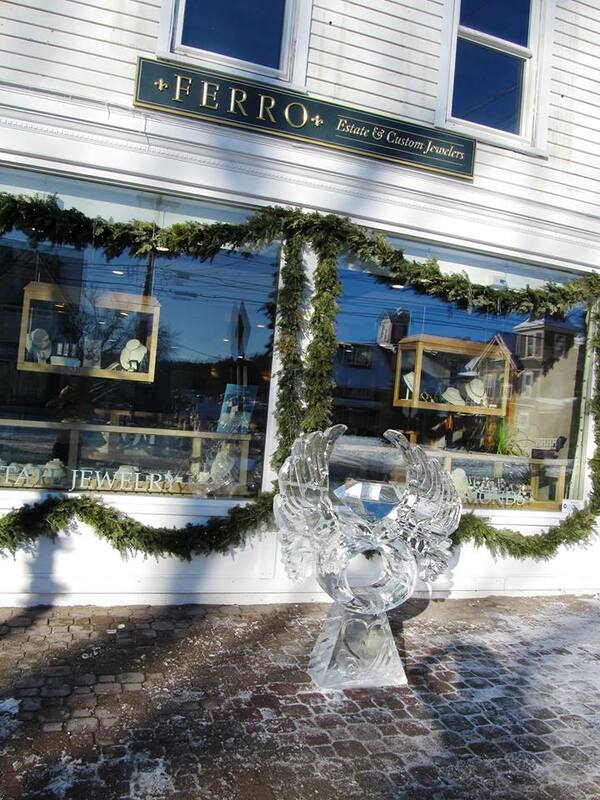 In December of that year, the third generation of Ferro’s officially joined the jewelry business when Bryan opened the doors to Ferro Estate & Custom Jewelers. 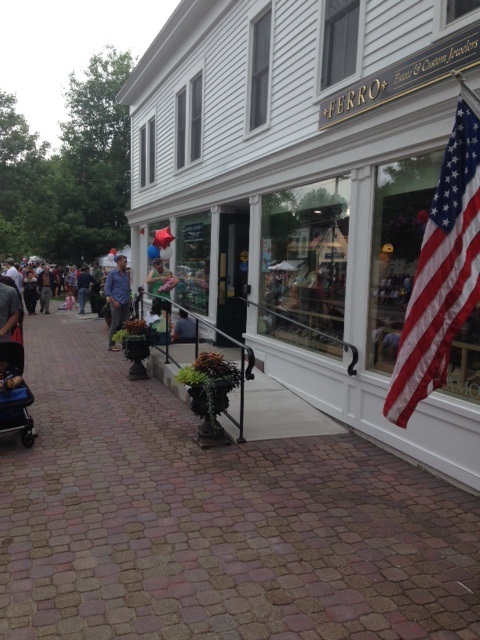 Today, Bryan and his family now spend their time between New York City and Stowe. 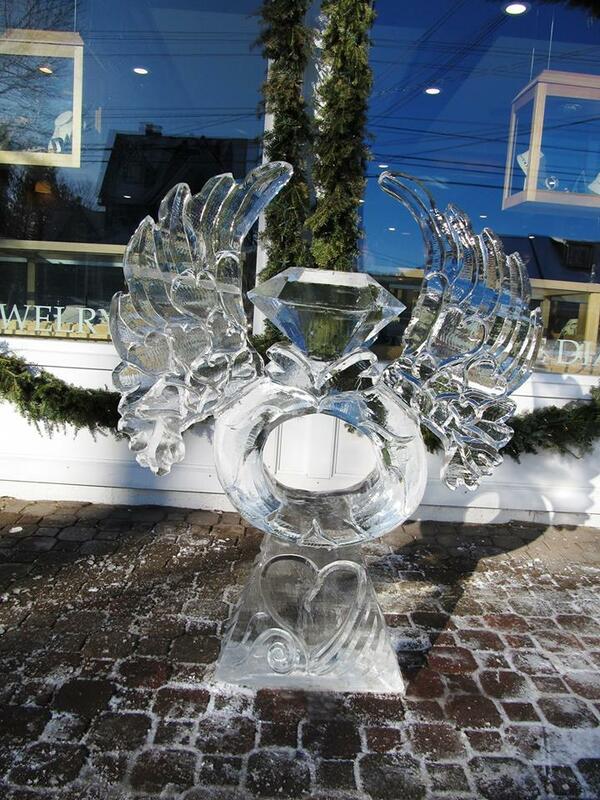 Most recently, Bryan purchased and renovated the landmark Stafford building in which Ferro Jewelers resides. He helped to revitalize the building that proudly bore the Stafford's name by bringing in a restaurant, a real estate office, and residential apartments. Bryan and Stephanie are committed to Stowe, helping their community by being proud supporters of the Stowe Area Association, Stowe Education Fund, Stowe Theatre Guild, Stowe Land Trust, Stowe Weekend of Hope, Stowe Vibrancy Committee, Helen Day Arts Center, North Country Animal League, Spruce Peak Performing Arts Center, Clarina Howard Nicols Center, Upper Valley Wood Fuel Bank, and many more local charities. 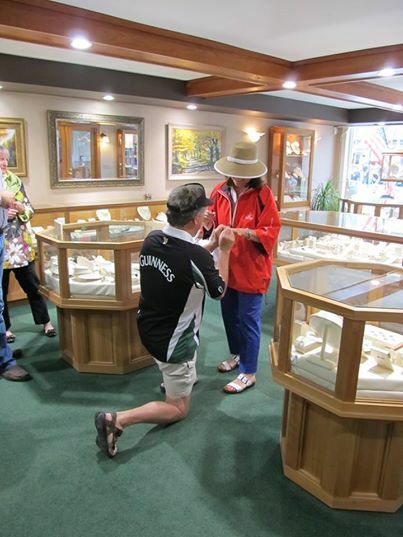 Ferro Jewelers, an American Gem Society member, is a full service jewelry store specializing in fine diamonds, antique and estate jewelry, custom design and jewelry repair and restoration. The French are glad to die for love. They delight in fighting duels. But I prefer a man who lives and gives expensive jewels. 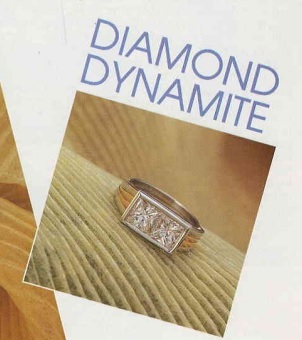 "Diamonds Are a Girl's Best Friend" was penned and sung in 1953, but the song "like diamonds" has not lost its aura. 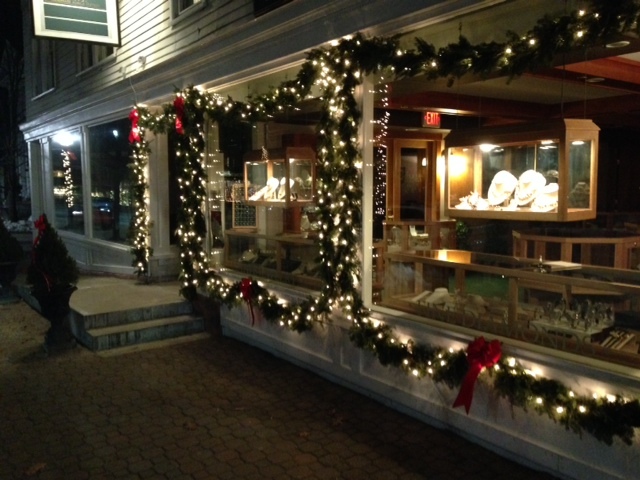 Perhaps that helped prompt Bryan Ferro, a third-generation jeweler, to choose Stowe" often considered a jewel of sorts" as the place to open his own jewelry store. But the story runs much deeper than that. 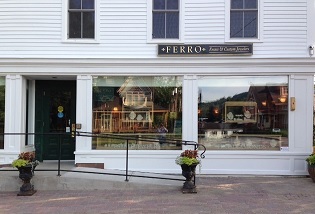 Ferro Jewelers, which opened last month in the historic Stafford Building on Stowe's Main Street, is the latest jewelry project from a family that has defined itself for generations by the beautiful rings, bracelets, necklaces and other fine items their jewelers have crafted and their stores have sold. For six decades, Ferro family life has been defined by fine jewelry. 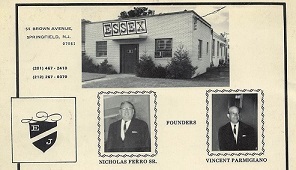 In 1947, Nick Ferro Sr. started Essex Jewelers, a jewelry manufacturing company in Newark, N.J. The shop's reputation grew rapidly and within a decade it was crafting jewelry, mostly rings, for more than 1,500 stores around the country.